ACCIDENT FREE! 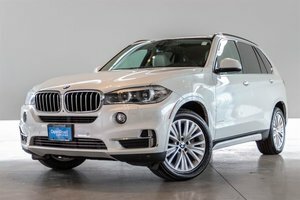 This 7-Seater, Diesel X5 offers an exceptional blend of practicality, fuel efficiency and luxury. Finished in stunning Imperial Blue Metallic on Canberra Beige Upholstery and features 19" Star Spoke Alloy Wheels. Powered by a 3.0L 6-Cylinder Diesel engine which produces 412ft/lbs of torque while still maintaining 7.2/9.9L Per 100KMS. 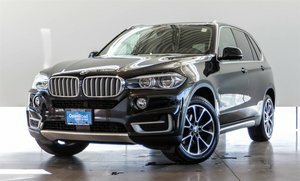 Options on this BMW include ConnectedDrive Services with Internet, Remote Services, Advanced Real-Time Traffic Information, Concierge Services and BMW Online. 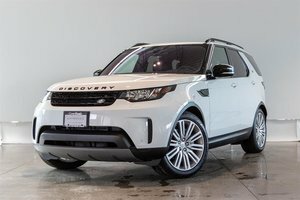 Other options include Navigation, Heated Front Seats, Backup Camera, Front and Rear Parking Sensors, Push Start, Heated Steering Wheel, Dual Zone Climate and much more! Effortless nationwide shipping available. 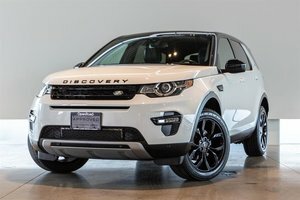 Contact Jaguar Land Rover Langley to book your test drive! 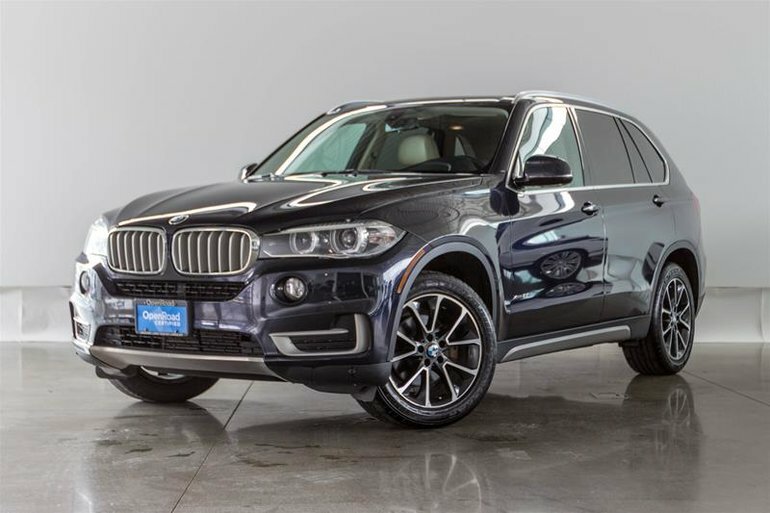 Interested in the 2015 BMW X5 XDrive35d ?